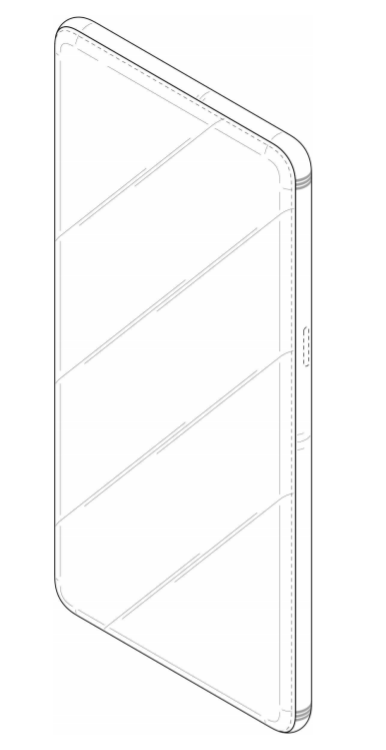 Samsung has filed a number of design patents with the Korean Intellectual Property Rights Information Service. 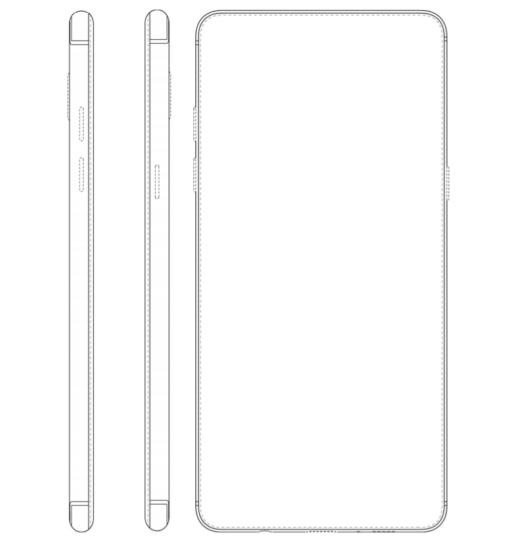 The sketches included in the documentation would lead you to believe that the company’s toying with a number of different designs for the Galaxy S9—but all is not as it seems. The patents are actually for a number of different ways to house the antenna in the frame of both the full-screen smartphones Samsung is working on and traditional bezelled units. There are, of course, more filings than will ever materialise—and that’s because the firm is exploring all its options. 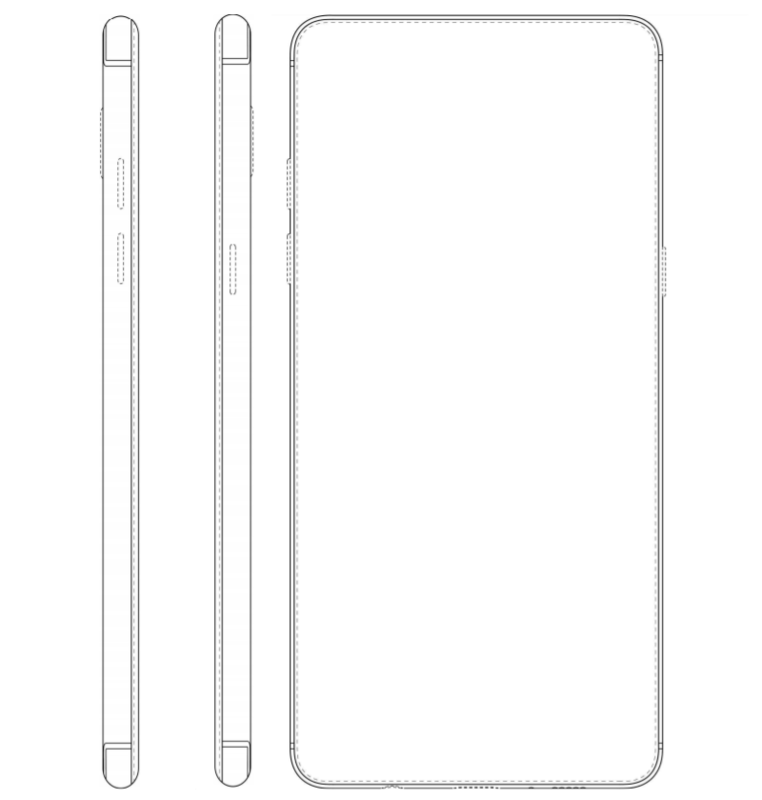 For that reason, we’re unable to deduce anything from these patents about the design of Samsung’s upcoming Galaxy S9. All we know is that it’s working on a slew of different ways to integrate the antenna and sensor into the frame, without having to introduce an iPhone X-esque notch. The Galaxy S9 and Galaxy S9+ are rumored to sport a 5.8-inch and 6.2-inch Infinity Display, respectively, a Snapdragon 845 processor and a pressure-sensitive Home button. They should both ship running Android 8.0 Oreo skinned with a new version of Samsung’s Experience user interface.